We love to hear about marriage proposals that are creative and special. 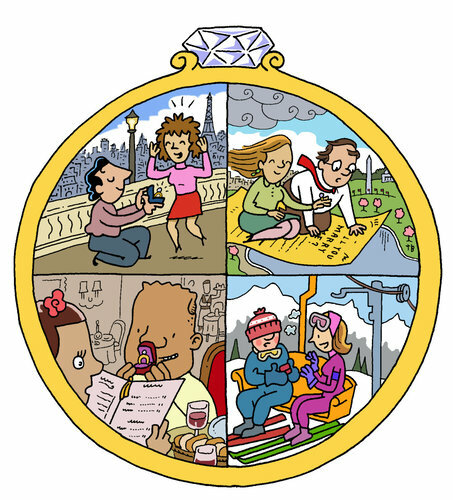 The New York Times featured the engagement stories of several couples from this past year. The proposals vary from a gentleman dropping to one knee on stage during a theater performance to a proposal in the midst of Paris’ most romantic landmarks. We celebrate these engagements because they are unique and timeless memories that each couple will remember for the rest of their lives. 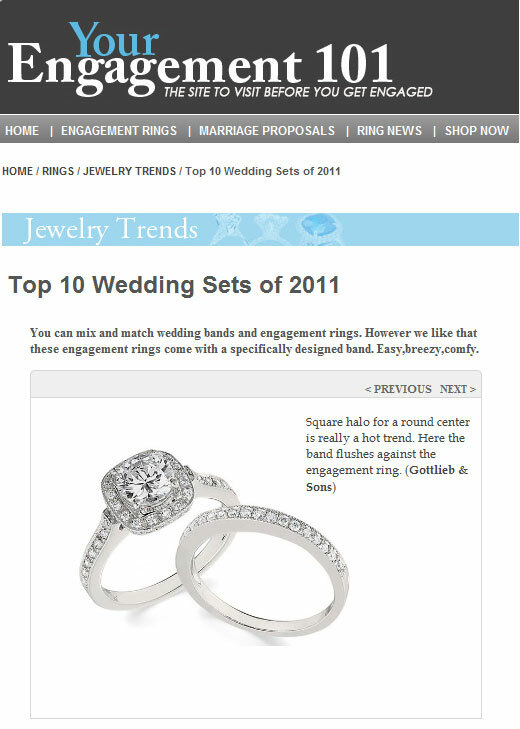 Engagement 101 included us as one of the top 10 wedding sets of 2011! To see the full top 10 list, please click here. Thank you, Engagement 101. Which one of our wedding sets would make your top ten list? According to the 2011 American Wedding Study by Brides Magazine, December is the most popular month for engagements with about 18% of marriage proposals staged at this time. 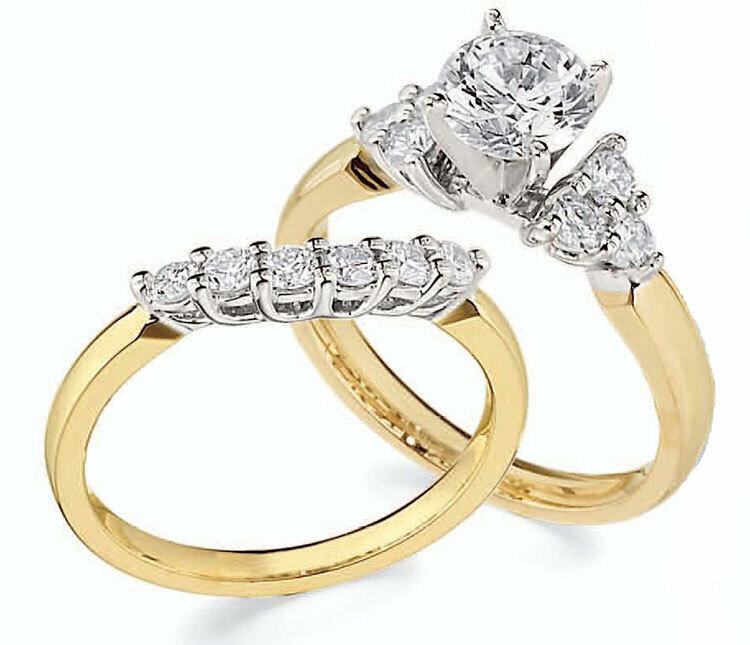 Many couples get engaged during the holiday season when family and friends are all together. These significant moments can be shared and cherished with all of your loved ones. Thinking of getting engaged? There’s no better month than December!